By now you’ve read enough to know what a funnel is, and how it should work to “funnel” potential customers into your business pipeline. But maybe you think you are “techie” enough to actually build one. The good news is, you don’t have to be one bit “techie” to build a great funnel. A highly converting funnel that works on autopilot, bringing your business more customers on a regular basis. 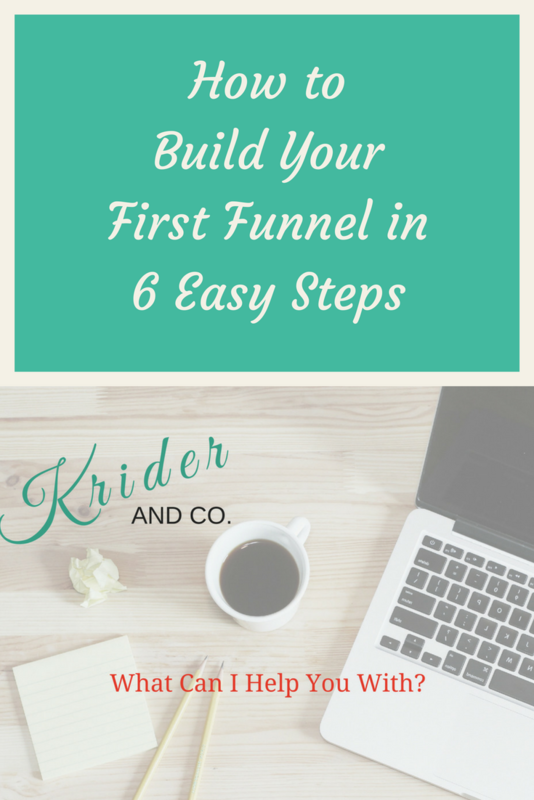 I’ll confess, I had no idea how to build a funnel (or even what a funnel was) until last year. Of course, I had been in quite a few, I just didn’t know that’s what it was called. So when I decided to create my laptop life and take my business online, all of a sudden I was being told by all the experts that I needed a sales funnel…..or two, three, etc. OK, now to search out just how to do that, without spending BIG BUCKS (bootstrapping my biz of course). Well, it became quite clear pretty quickly that there was only one tool I wanted to use. And that tool is…. I had heard about this program from so many people in different places, I finally decided to check it out. So I headed on over, and I fell in LOVE! 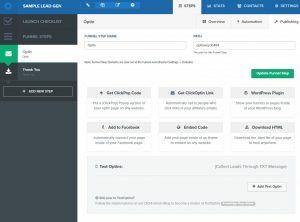 This might start to sound like just a review of Clickfunnels, but I swear I just want you to see the awesomeness like I did! Then I’ll show you how to use it. Like they say…they give you everything you need to Market, Sell and Deliver your products online — even if you offer services. 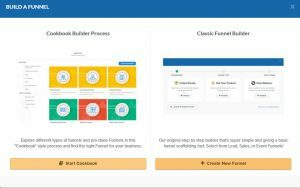 It is without a doubt the easiest, most complete system for building funnels (and even websites) and getting them up and running FAST. While I do know how to build a website, you absolutely DO NOT need to know how to in order to build a beautiful site on CLICKFUNNELS. PLUS, the entire company is run by someone who eats, sleeps, breathes Marketing. 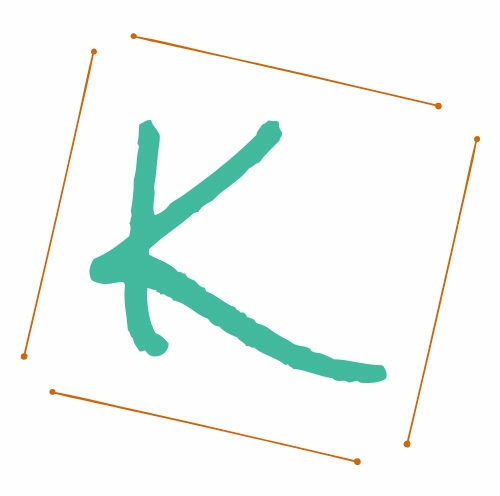 FunnelScripts — Not a copywriter? No problem….This will generate your high converting sales copy for you. 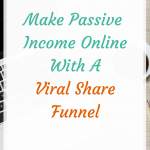 AND, I might add, you can actually make money using Clickfunnels through their very generous affiliate program, as well as by building sites/funnels for others and sharing them or selling them. Anyway, STEP ONE I believe is definitely, go sign up for Clickfunnels….you get a two-week free trial to see if you like it. So what’s to lose? For the purposes of this article, we will choose the Classic Builder. Let’s choose a funnel to start building your email list. As you can see, there are many templates to choose from 46 exactly! Let’s choose a simple two-step Opt-In template. After you choose a template…. 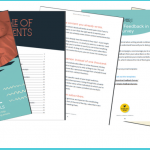 As you can see, this type of funnel has two steps — an Optin page, and a Thank You page. 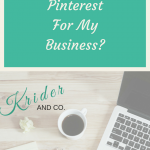 I will not go into what your initial offer should be that will get people to want to opt in to your list…..that’s another kettle of fish entirely! But it definitely needs to be “irresistible” — they would be crazy not to take it. Once you have decided on your “irresistible offer” , you just edit these two pages with your own offer. Editing is easy….click on the item you want to edit, whether it is a headline, a button, some text, etc. You can change absolutely everything…..or nothing. Keep it exactly like the template but insert your offer. If there’s something you need to change, the program will let you know (like the SEO page title). You will need to go through each Setting in this tab to properly set up the functionality of your funnel. Now we’ve got to hook some stuff up…. If you aren’t using the powerful Actionetics email program in Clickfunnels (it comes with the full Etison suite option), you will need to integrate whichever email service provider you are using so it can collect all the emails of people who opt in to our offer. This is something you will set up when you first get your Clickfunnels account. 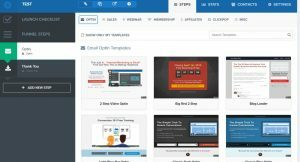 Clickfunnels easily integrates with all of the popular email programs: Mailchimp, ConvertKit, etc. You can find Integrations in the Setting menu (upper left). A right menu will open where you choose which integration to use, as well as which action you want — we want Add to List. Then select which list, and that it! You’re connected and ready to roll. You want to start sending these leads a sequence of emails after they opt in to warm them up to buy your product /service. A new window will open where you can create the email you want your leads to receive. There are templates here as well. Just insert your information and customize the template for the email. You will also want to set the Email Delay (at top of window) to tell the system how soon after they opt in to send the email. 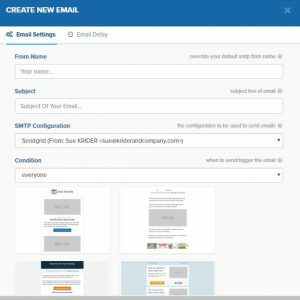 You can set up an entire sequence of emails by just adding more to the Automations. You can also have certain Actions, or SMS Texts sent as well. Click the Publishing tab and now you can choose how and where to show people the link to your funnel. 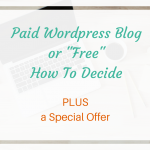 Choose the method or methods you want to use and go post your links! Obviously there are intricacies and other details you can get into…..but it really is a simple process to building a great looking sales funnel that works. I know once I got into Clickfunnels, it’s like I’m addicted to it. But then, I offer this as a service. However, it can be extremely useful for any business in any industry that wants to put their marketing on autopilot easily and quickly. 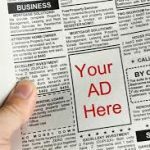 You can promote anything under the sun with a funnel.